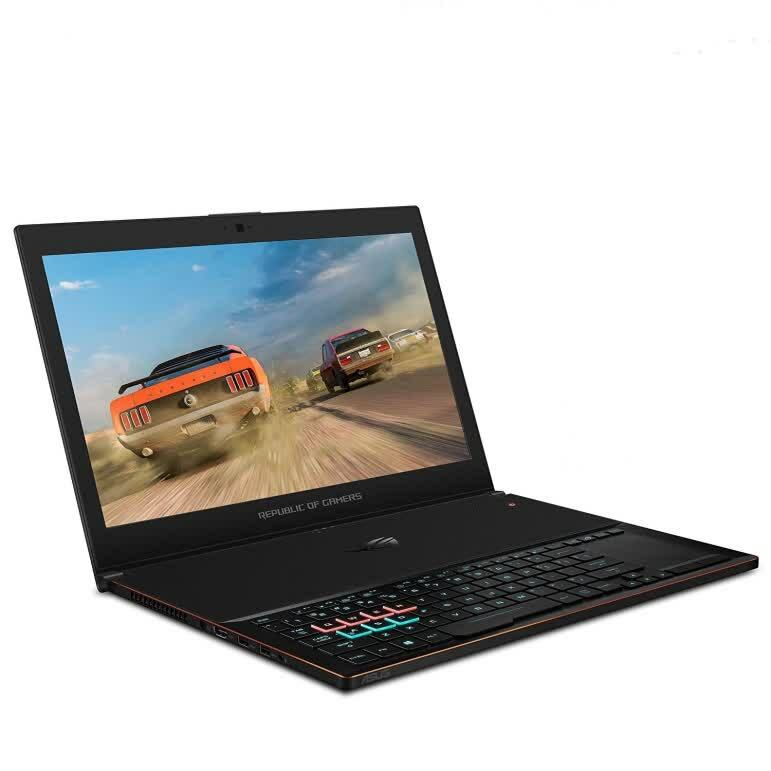 The GX501VS is currently retailing for $500 cheaper than the $2800 GX501VI. 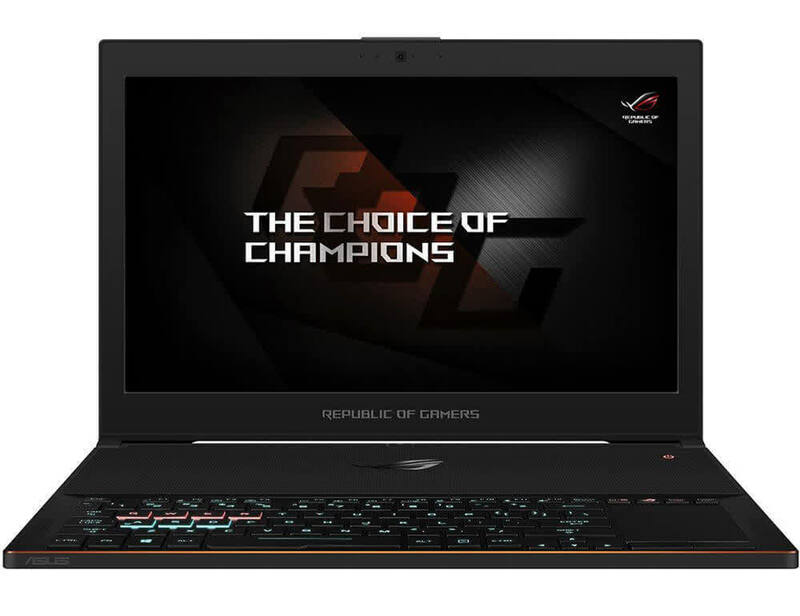 Gamers who can cope with the 20 to 25 percent performance drop from the GTX 1080 Max-Q to the GTX 1070 Max-Q will find a more compelling lower barrier to entry on this latest Zephyrus configuration. This is especially true if 120 FPS or 4K UHD gaming potential are not appealing as the GTX 1070 Max-Q is currently more than enough for 1080p60 on most tested titles. 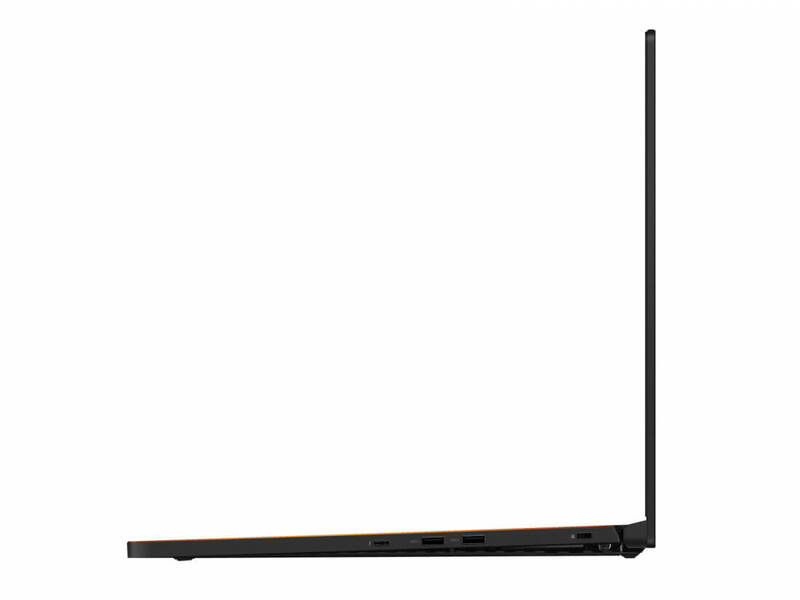 When compared to its closest non Max-Q competitors, the GX501 is impressively faster and quieter. 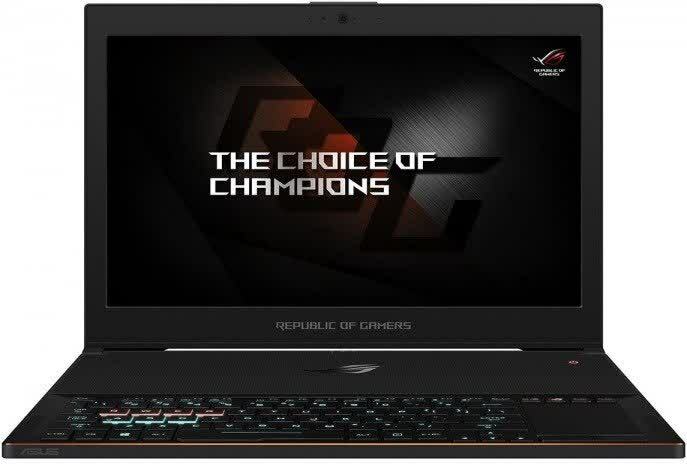 The ROG Zephyrus is a bit like the Razer Blade - extremely portable and powerful, but also loud and expensive. 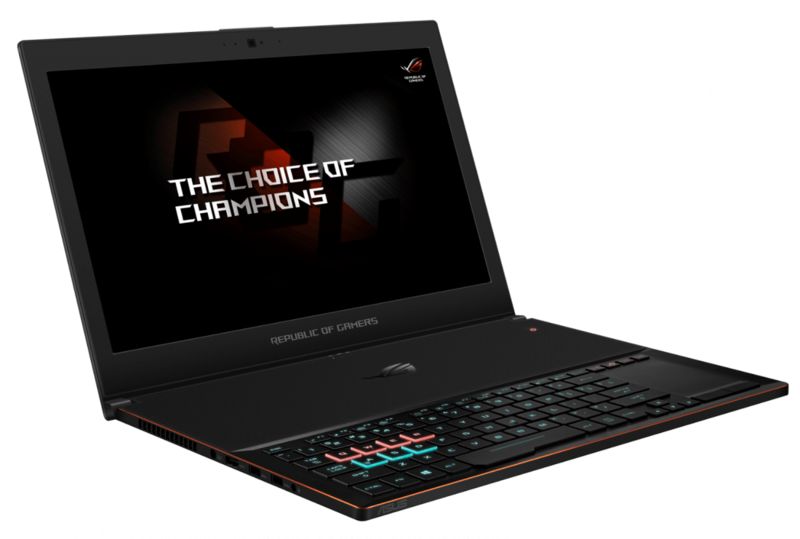 That's not to say the Zephyrus is a bad laptop, as it is easily the most powerful notebook IGN has tested for its size, which is impressive. But that size comes at a steep price. 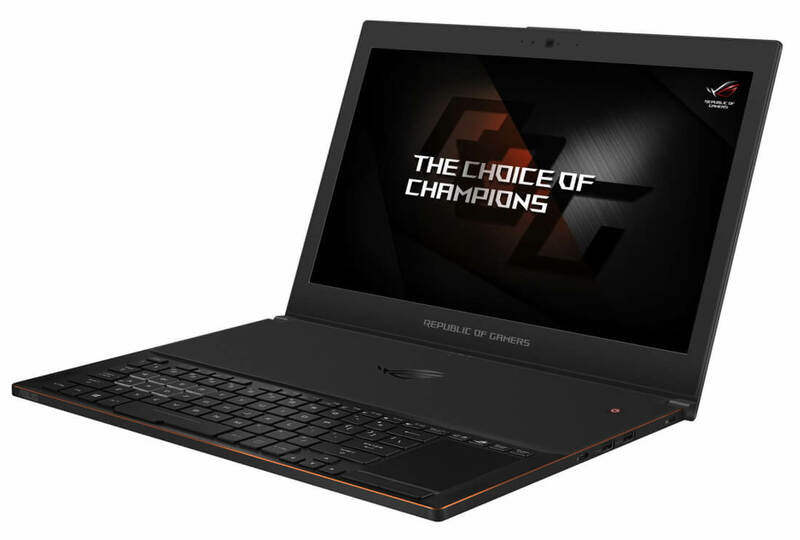 If your number one priority is to have a portable gaming laptop that doesn't skimp on horsepower, the Zephyrus is your jam. 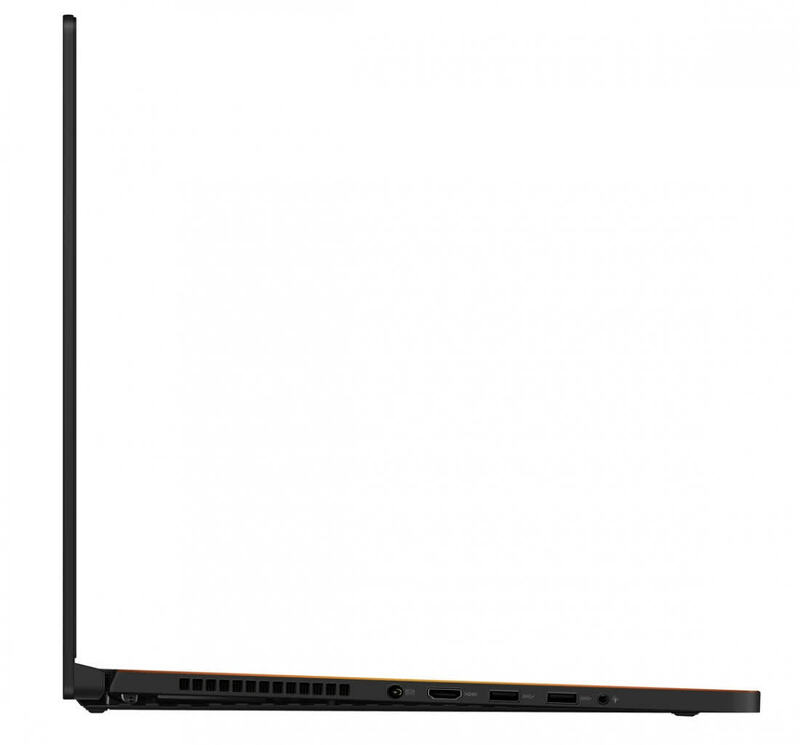 Otherwise, save yourself some money and get a bigger, bulkier laptop for significantly less money. 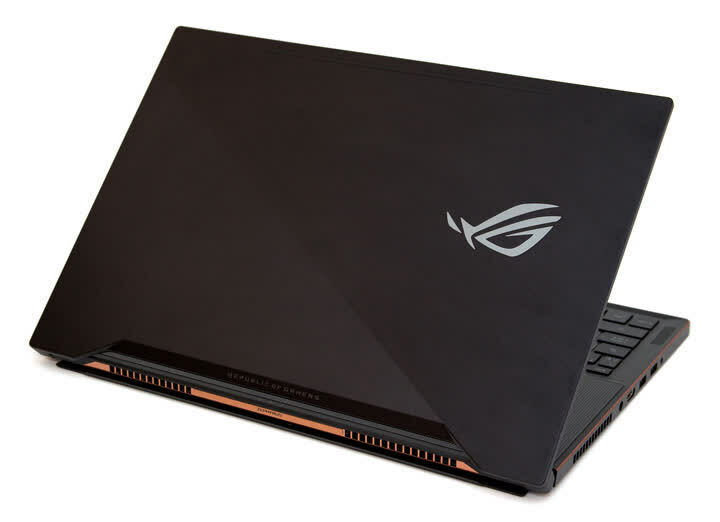 Equipping the Asus ROG Zephyrus with a GTX 1070 Max-Q GPU remedies all of the previous issues we had with the GTX 1080 Max-Q edition of this laptop. 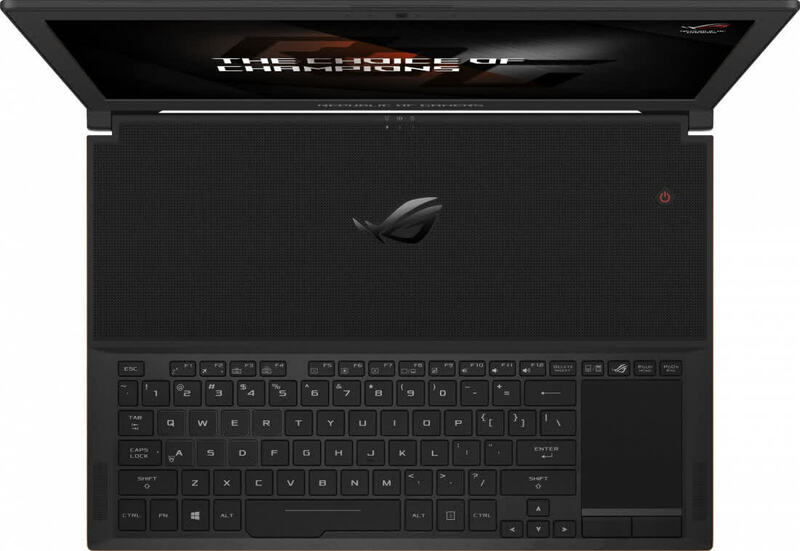 This is the best Max-Q laptop we've tested, pound-for-pound.